The concert-filled "Summer of FUV" is already well underway, and now that it definitely feels like summer, we're adding some extra live music to your Fourth of July soundtrack. 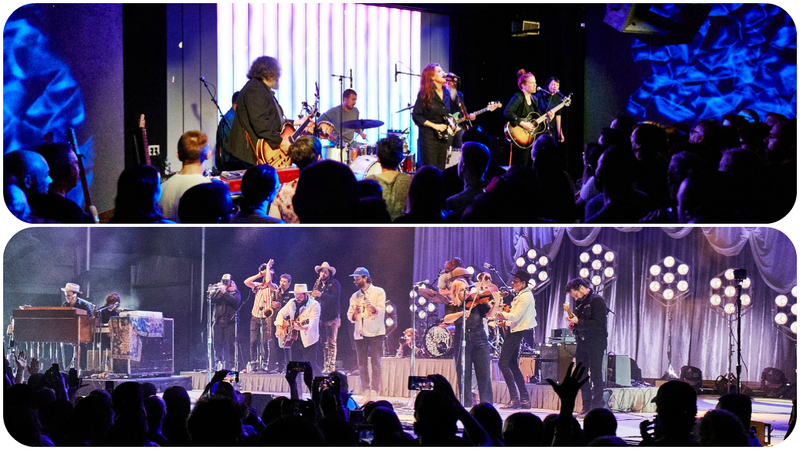 At noon, hear Neko Case and her band, recorded live at Littlefield — and have fun if you're headed to see them at Ommegang Brewery with Ray LaMontagne tonight. Then at 8 p.m., we turn the radio stage over to Nathaniel Rateliff and The Night Sweats, and their amazing set from Forest Hills Stadium last month. Also, a reminder: if you're headed out to a show, remember our ACL Instagram giveaway. Tag a music pic with #SummerOfFUV and you could win a trip to the Austin City Limits Music fest. Happy summer and happy Fourth!